Sky Atlantic have announced that their multi-lingual drama The Tunnel will return for a second series in 2016. Starring Stephen Dillane and Clémence Poésy, The Tunnel was an adaptation of Scandinavian crime drama The Bridge. However the second series, subtitled Debris, won't follow the structure of The Bridge series two and instead will be an original story. 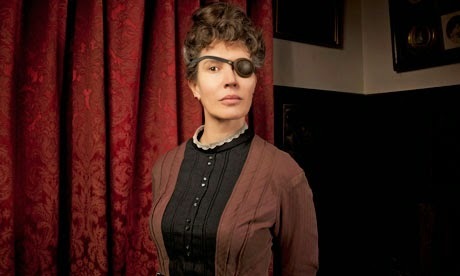 Additionally Julia Davis' surreal sitcom Hunderby will return for a one-off two-hour special which will pick up from the series one finale.